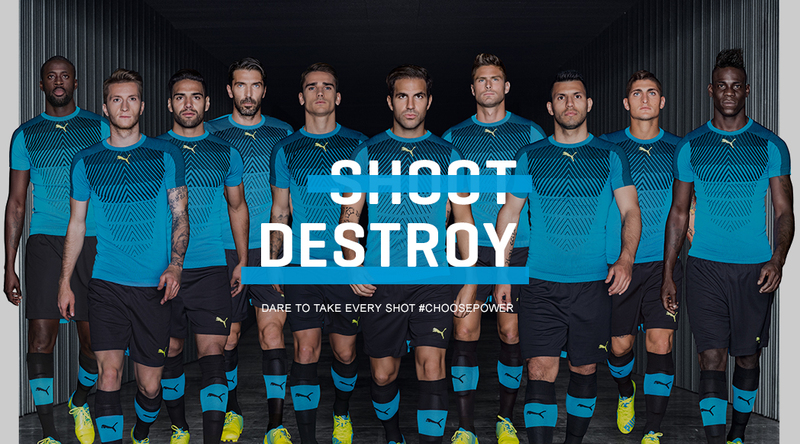 MORE POWER ON THE PITCH! 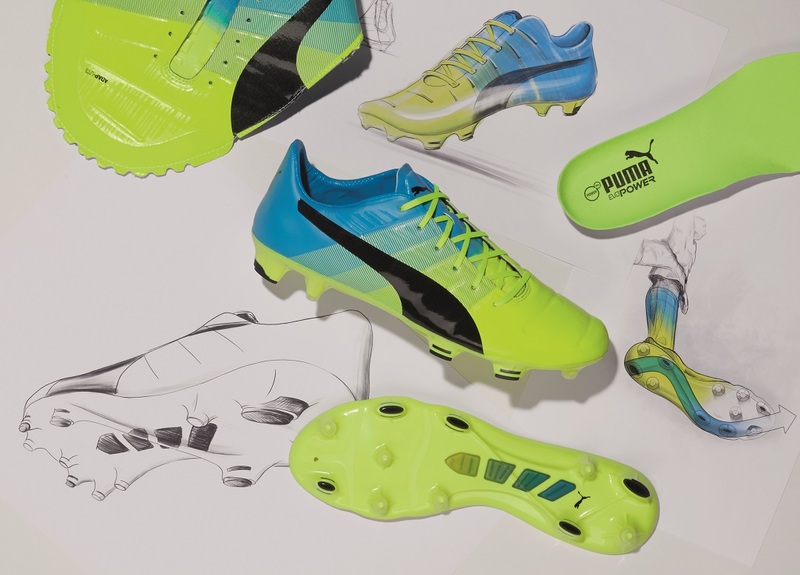 When designing the new outsole, PUMA focused on the way force travels from the heel to the front and from the sides to the centre of the foot. 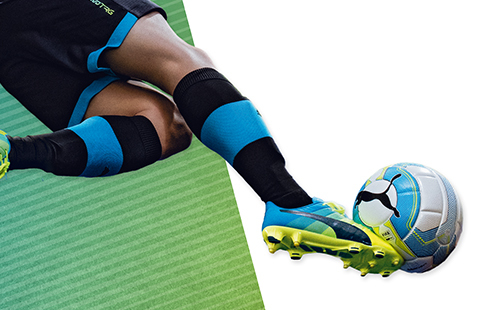 More AccuFoam in the upper part ensures a smoother and cleaner surface for a precise kick. Improved distribution of bladed and conical studs offers better maneuverability and excellent stability for the stance leg. The upper is made of Adap-Lite – a very flexible material that enables the foot to bend as if you were barefoot. 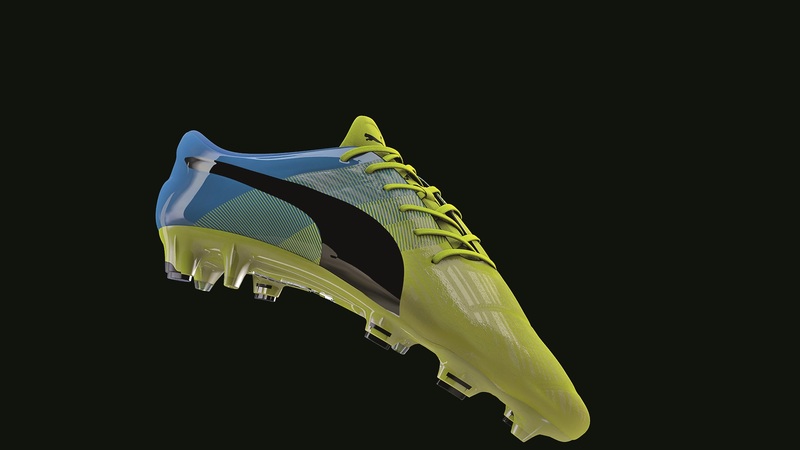 The new PUMA evoPOWER football boots in bright yellow feature a new outsole and an improved upper material. 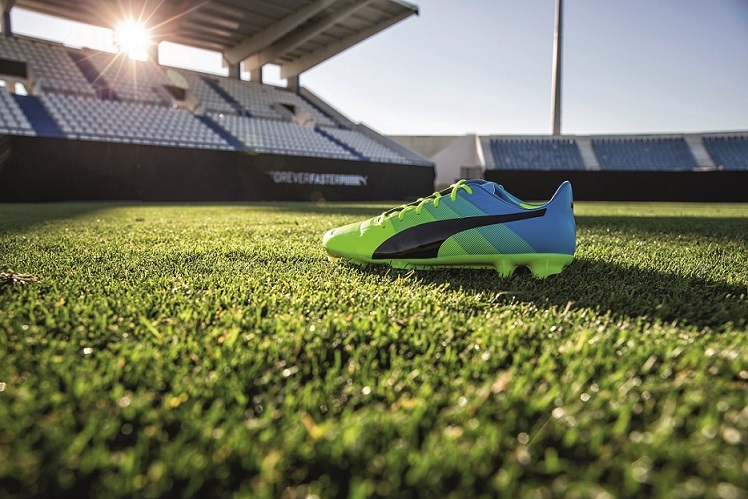 They are designed to offer more flexibility and maximum kicking power.